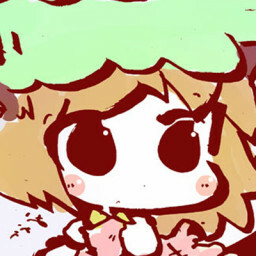 hi NM req https://osu.ppy.sh/beatmapsets/879461#osu/1839176 pref mods on GD Thanks!!!!! nm req https://osu.ppy.sh/beatmapsets/879461#osu/1839176 pref mods on gd thx!! nm req https://osu.ppy.sh/beatmapsets/879461#osu/1839176 pref mods on GD thanks!!! hey, nm req https://osu.ppy.sh/beatmapsets/879461#osu/1839176 pref mods on GD thx!! nm req https://osu.ppy.sh/beatmapsets/879461#osu/1839176 pef mods on the GD thx vry much! nm https://osu.ppy.sh/beatmapsets/879461#osu/1839176 idk abt vocals lol thanks anyways!! https://osu.ppy.sh/beatmapsets/879461#osu/1839176 for the banner art . Thanks!!!!! !